Best seller! 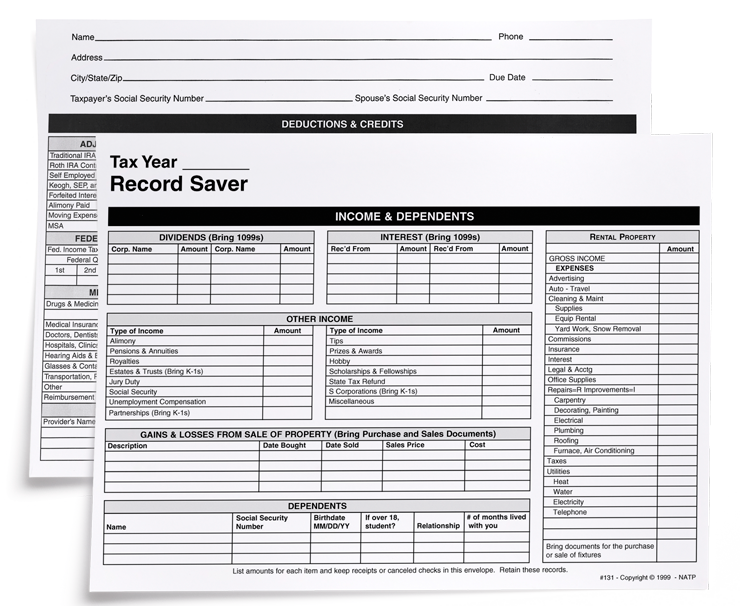 Make it easy on yourself and your clients with these convenient record saver envelopes. This product has text reflecting federal tax laws, so it’s great for keeping an organized account of tax records. For personalized option, see envelope #80131. My clients love the Record Saver. It helps them prepare for the next year.